Welcome to The Wealthy Dentist. 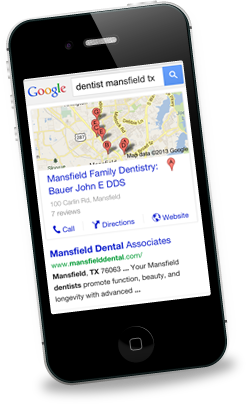 With over 25 years of dedicated dental marketing and management experience, we’ve developed two options to help you achieve your goals. Do you want more new patients now? Our turnkey LeadFire new patient marketing machine can add more new patients to your practice now… at zero risk to you! 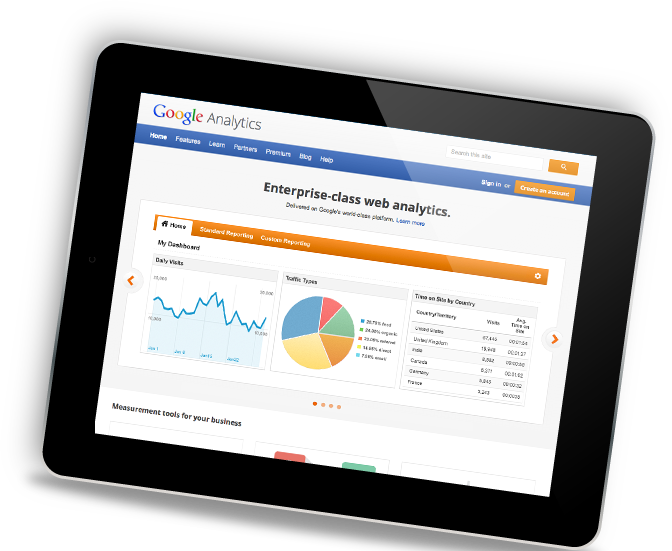 Do you want to maximize your marketing potential? Choose from over 15 step-by-step team training tutorials or, for the best deal, access all of our tutorials with a subscription to The Wealthy Dentist University. Now is the time to provide you and your family with the increased wealth, comfort, and time that you deserve. Our LeadFire New Patient Marketing Machine is a complete new patient marketing solution that works side-by-side with your current Internet marketing. 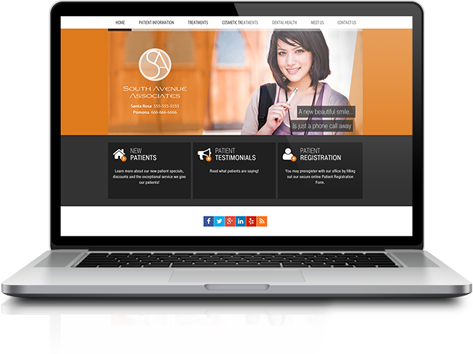 This program includes your own personal customizable New Patient Portals, online dental directory listings, mobile marketing and social networking options, team training bonuses, and more. 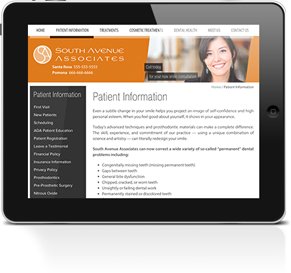 Your New Patient Control Panel allows you to personalize your entire dental marketing plan by yourself 24/7. 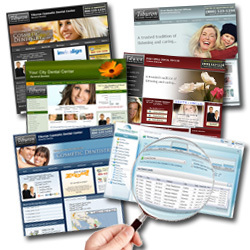 You can even track and monitor all of your new patients from this program. 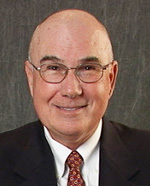 We also have a complete library of dental management and marketing tutorials. 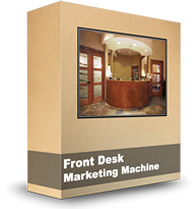 One of our most popular programs is our team training video series on How To Turn Your Front Desk into a Marketing Machine. This lesson can DOUBLE the number of new patients in your chair. And the reason is simple. Up to 50% of all new patients are lost at the front desk because of poor call handling and systems. Improving your front desk’s marketing skills the most effective ways to increase your profitability, and it’s a strategy that costs nothing to implement. The three Video Strategy Tutorials in this lesson walk you through the ins and outs of converting high-value new patient leads into dental appointments. This is one of the core internal marketing strategies that we’ve developed and tested over the last 20 years. In addition to the Front Desk lesson, we have tutorials on a range of other topics, including Structuring a Dental Associate Agreement, Dental Practice Signage, Internal Marketing & Communications, and many more. Remember: you’re not in it alone! I’ve got lots of expertise, and I’m more than happy to share.